Become a part of the biggest fitness community in Australia! 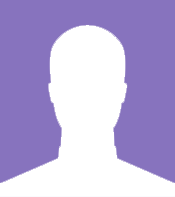 Like Anytime Fitness Canning Vale On Facebook! 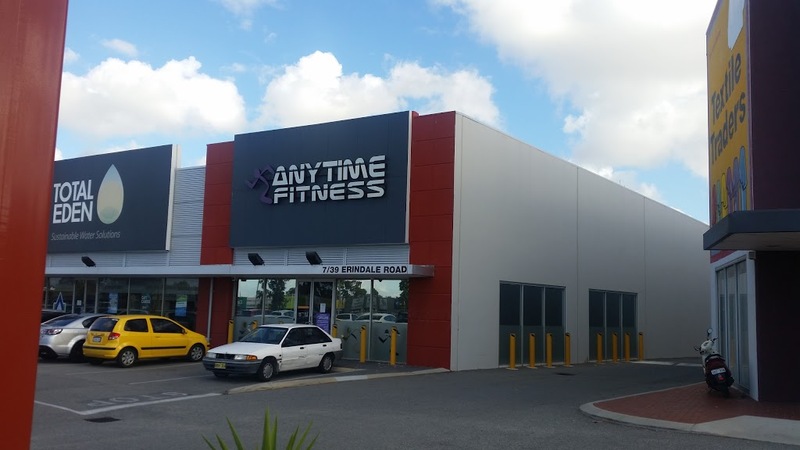 Like Anytime Fitness Willetton On Facebook! Anytime Fitness is open 24/7 and provides the very best Life Fitness & Hammer Strength Equipment. With friendly staff and a fun community vibe, we are the gym for you! Offering the latest cardio equipment with live TV & Web access, group personal training facilities, ‘Anytime Health’ online training tool plus staff on hand to assist with your training. This is the complete 5 star gym experience at an affordable price! 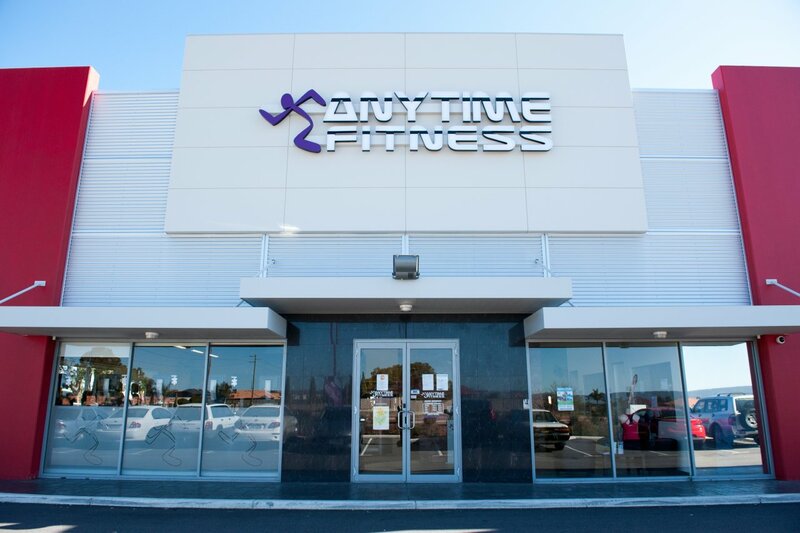 Make sure you get in contact with Mark Howell and the incredible team from Anytime Fitness Canning Vale/Willetton/Stirling/O’Connor for exceptional workouts at an exceptional price! Great offers for all Spartan members. The Anytime gyms of Canning Vale, Stirling, Willetton and O’Connor have very kindly made the Leeming Spartan Cricket Club one of their corporate partners! This is a total saving of over $220.00! All you have to do is mention Leeming Spartan when you apply for your Anytime Fitness membership! As the manager of four Anytime Fitness gyms, Mark Howell certainly knows fitness and how to bring out the best in your workout. With a keen interest in fitness, Mark is also a member at the Leeming Strikers Soccer Club, meaning he has a great interest in local sport, and is looking forward to working closely with the Spartans throughout the year! Mark is one of the most experienced figures in local fitness, and managing four gyms is a testament to his ability in helping you achieve your fitness goals. For all your fitness requirements, there is no better person to ask than Mark Howell! If you put your heart into it, anything is possible. It’s something we know to be true — we see it happen every day. We’ve created a community that’s leading a movement for a fitter, healthier Australia. No matter what your goal or level of fitness, together we can get you where you want to be. 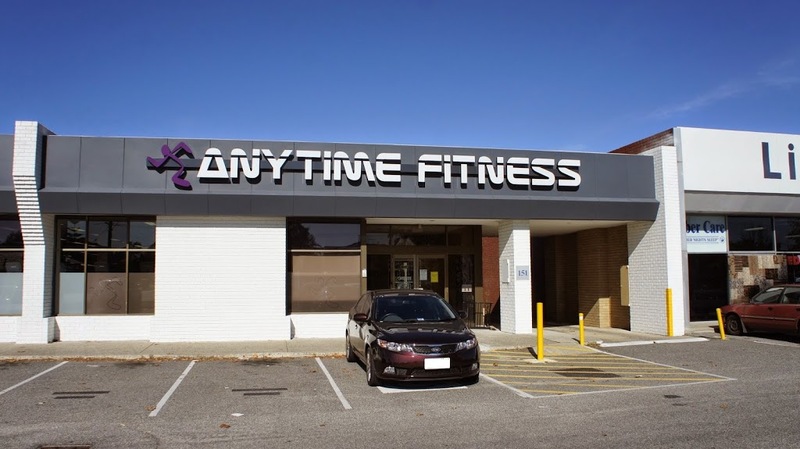 At Anytime Fitness, we fit your busy schedule and on-the-go lifestyle. At our health club, you can exercise anytime of the day or night using your own security-access key/card! That’s 24 hours a day, 7 days a week, 365 days a year. Talk about no more excuses! With the right support you can achieve extraordinary things. That’s why from the moment you take your free orientation to powering through your last session of the week, you’re part of a community that’s 500,000 strong. We have more clubs than anyone else in Australia, in fact you’ll find us all over the world. With your Anytime Fitness membership you’ll have access to all of them, so you can get your fitness fix 24 hours a day, 7 days a week, wherever you are. We’re open 24 hours a day, 7 days a week. Whether you decide to train at 5pm or 3am we make sure you’re safe on-site. All our clubs have 24 hour security monitoring and secure key fob access. They’re also fitted with private bathrooms and changing rooms. We’ll Keep You On Track! Whether you want to tone up or train for a triathlon, we’ll keep you on track to reach your goal with our great atmosphere and personal fitness plans. And if you need a little extra support, our staff will give you that push to stay motivated and focused.